This natural hardwood handle is an elegant design taken from an original. It would have been found in an affluent house. 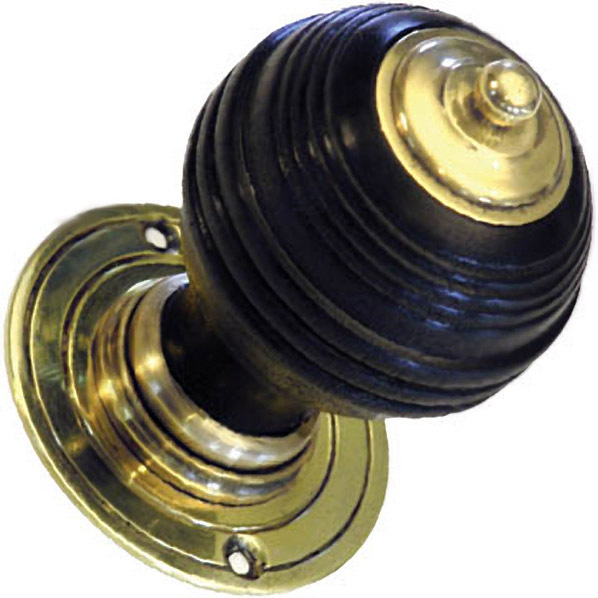 Suitable for mortice or rimlock doors.